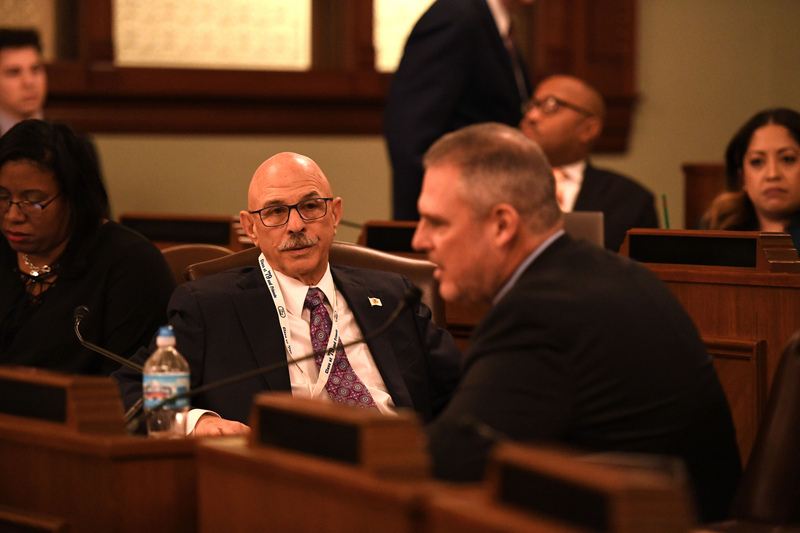 Springfield – With the Illinois House convening committees this week, State Representative Dan Caulkins (R-Decatur) announced that he has been appointed to serve on several key committees. Representative Caulkins is serving as a member of the following House committees: Public Utilities; Energy & Environment; Appropriations – General Services; and Prescription Drug Affordability. The House Appropriations – General Services Committee reviews and makes recommendations regarding the budgets for many State agencies and executive branch constitutional officers.